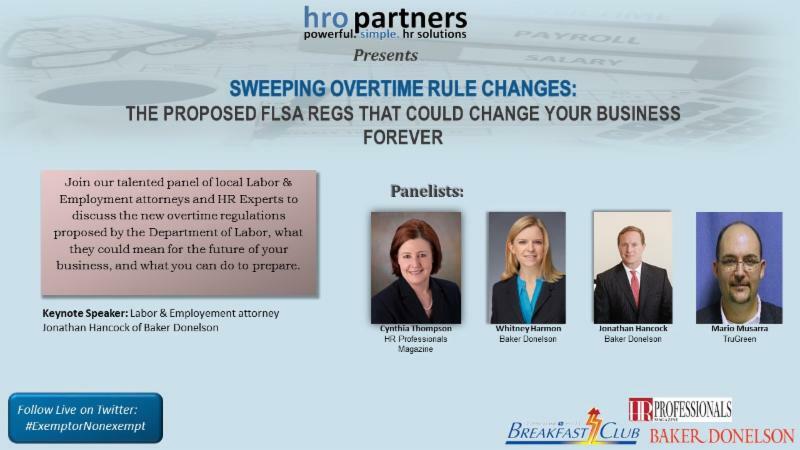 Due to recent and proposed changes to Federal labor laws, HRO Partners is hosting an educational event to explore the implications of these proposed changes. So, please join us on September 30th between 8am-10am, at the Great Hall and Conference Center (Link in Google Maps). Employers of all sizes must be aware and prepared for these sweeping changes. Special keynote by Jonathan Hancock, Labor & Employment attorney with Baker Donelson. To register for the event or to learn more please visit this page. In their book they interview managers from an eclectic set of industries and from all across the world in search of what makes other managers more successful. 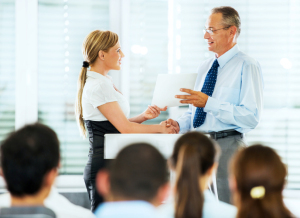 They learn that each manager should embrace their personal strengths and treat their employees with empathy. However, in their search of what makes managers distinguishable from good to great, they uncovered something very interesting. They discovered that employee engagement is one of the most overlooked variables compromising businesses’ success. Organizations have been overlooking a variable that costs American businesses 300 billion dollars annually and that 70% of American employees are described as disengaged. Our authors created a short, simple, and quick set of questions that measures employee engagement and distributed these questions to millions of employees in organizations all over the world. Their results supported the idea that organizations with highly engaged employees performed better than those who reported high levels of disengaged employees. Marcus and Curt discuss what managers can do to create an engaging workplace environment and came up with 4 keys things that great manager’s do that separates them from the rest of the herd.